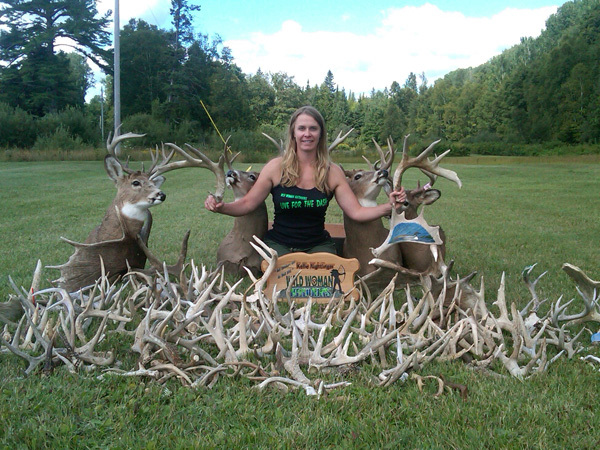 Some of my Antler Sheds. i have found over two hundred. For those of you who do not know; antlers are shed once a year.